The date is probably around the corner. One of the most important days of your son or daughter will come. It is prom night, and you want the best for them. You will want to make sure that the prom night will be memorable and fun for your teenagers. Of course, you can make sure that your kids can travel safely. But more of it, they will also make an impression. The best way to do it is by hiring a prom limo NJ service. First things first, the prom limousine rental NJ will arrive at the pickup point 10 or 15 minutes before the designated time. The chauffeur will pick up your son or daughter and bring him or her to the prom night event without any hassle. Of course, there are a lot of reasons why you’d like to choose to hire a limo for your teenager’s prom. With the prom limo service NJ, you can make the most of the prom experience of your kids. The reputable limo knows what it takes to prepare the right vehicle and amenities designed for your teenagers. 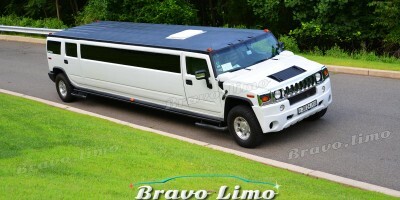 There are also limos that offer top amenities like DVD players, TV, sound system, and many more. You can even ask the limo company to decorate the interior which can be prevalent for your kids’ prom night. The amenities plus personalized interior are a fantastic way to make sure that your teenagers will enjoy their trip. The limo riding is an exclusive experience. It will make your kids feel so special. Every head will turn to them, and they will make a great impression. The teens want to travel with their close friends. So, it is a great idea to reach out your teen’s friends’ parents to arrange this special occasion for them. A limo can accommodate a group of people. 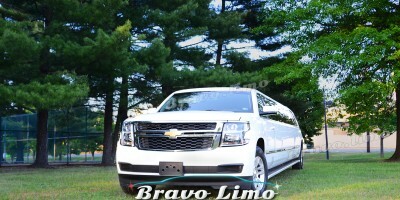 The fleet comes with various sizes of the limo vehicle. When your teen comes with their friends, you shouldn’t need to worry about how you are going to pay the bills because you can divide the costs of other parents. 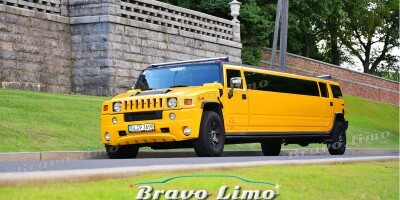 Contrary to popular belief, hiring an NJ limo service for your teenagers’ prom turns out to be a cost-effective option. After all, all will be safe on board. The chauffeur will handle the transfer although it is a late night. There will be no disputes over who’s going to drive everyone home. You can also track your teenager’s activity without compromising their activities. It will be stress-free and relaxing.